Here's one loud chihuaha. In color, that is. But that's what makes pop art so much fun. 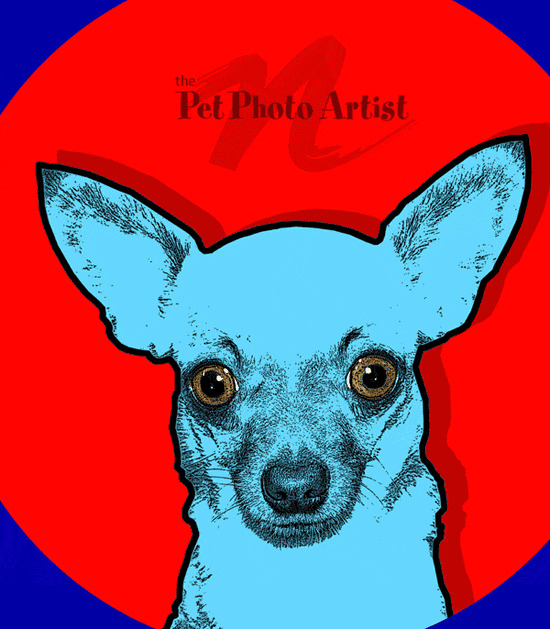 Celebrate the spirit of your pet with vibrant pop art impact.